Russia’s delegation is unlikely to be back in the Parliamentary Assembly of the Council of Europe (PACE) in 2019, a senior Russian lawmaker said on Tuesday, commenting on PACE’s decision to postpone discussion of the report on the rights of national delegations. "As a matter of fact, the fact that the discussion of the resolution has been postponed to January scuttles the very possibility of the Russian delegation’s applying for participation in the Assembly’s session in 2019. We are not returning there next year, with a high degree of certainty," said Leonid Slutsky, chairman of the international committee of the Russian State Duma lower parliament house, the news agency TASS reports. According to the Russian lawmaker, PACE "once again did the bidding of the Russophobic minority." 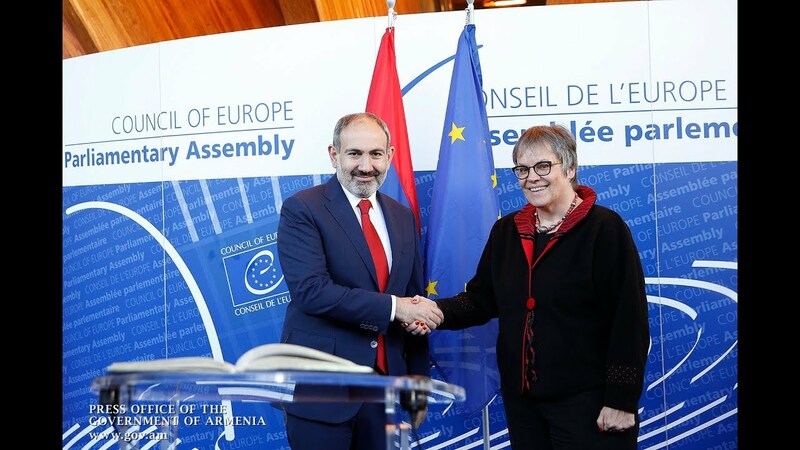 "The discussion of the report on the rights of national delegations demonstrated how strong destructive attitudes in Strasbourg are," he said. "PACE once again demonstrated its weakness and ceded position in the face of the anti-Russian hysteria." He expressed solidarity with the position of the speaker of Russia’s Federation Council upper parliament house, who called to appoint a final date for a decision on amendments to the PACE regulations. "I totally agree with Valentina Matviyenko that it is impossible to run around in circles endlessly. It’s high time to decide whether the assembly takes a constructive position and rules out any possibility for discriminating national delegations or we are going different ways with this organization which is walking all over Russia being only after our millions-worth contributions," Slutsky said. Nevertheless he admitted that "in technical terms, the postponement has positive aspects." "Further work on it may make it possible to remove sanction-related provisions rather than make only superficial touches to the assembly’s regulations as was suggested by rapporteur Petra De Sutter," he noted. "The question is whether PACE dares do that." PACE was expected to pass a resolution on this report on Tuesday but finally decided to postpone the report’s consideration to January.